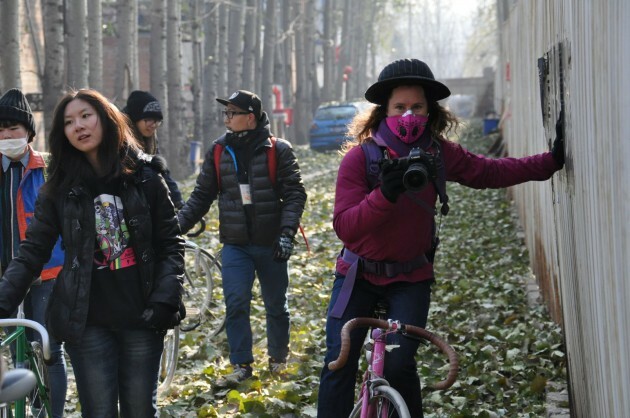 During our city’s smoggiest days many Beijingers deem cycling to be unsafe. This is completely understandable, but Ines Brunn begs to differ. 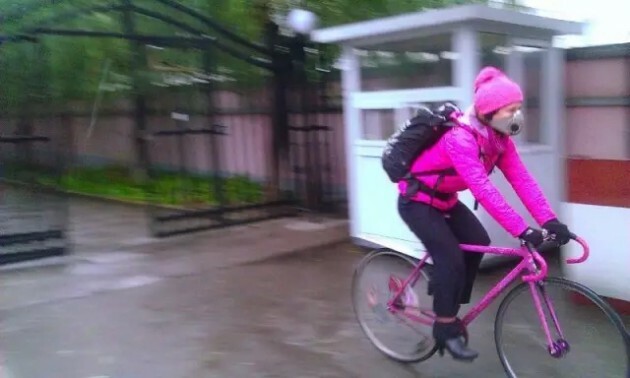 Her stance shouldn’t be surprising – after all, she is the founder and CEO of NATOOKE, a bicycle shop and sporting goods store in Wudaoying Hutong, and a noted cycling enthusiast whose gravity defying bike tricks are frequently covered by Chinese media outlets, including TBJ. Please click here to read the full article. Here is an article on green commuting on China Daily web. Ines was interviewed and she stated her smart ideas on cycling. Please click here to read the full article. Ines was interviewed by Global Time when smog and haze continued to shround Beijing. She still rode through smog to promote green transportation. Please click here to read the full article. GoChengdu on the Friday Night Ride! The promotional website, GoChengdu, recently did a report on our Friday Night Ride. View the video to see what you’ve been missing. Don’t forget, everyone’s welcome so swing by some Friday. Need more detailed information? Contact us! 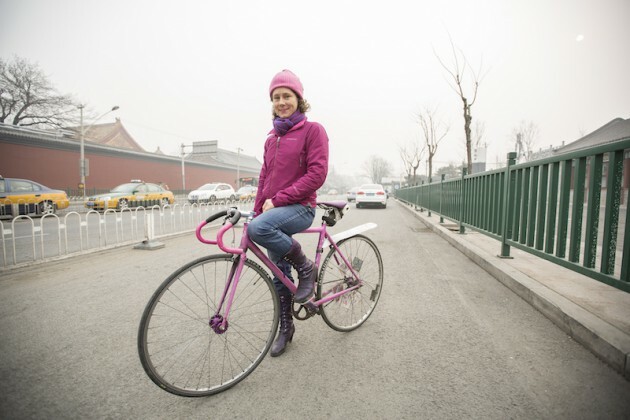 Ines was on the cover page of China Daily and the article described how Ines has become one of the city’s most vocal advocates of a two-wheeled lifestyle. 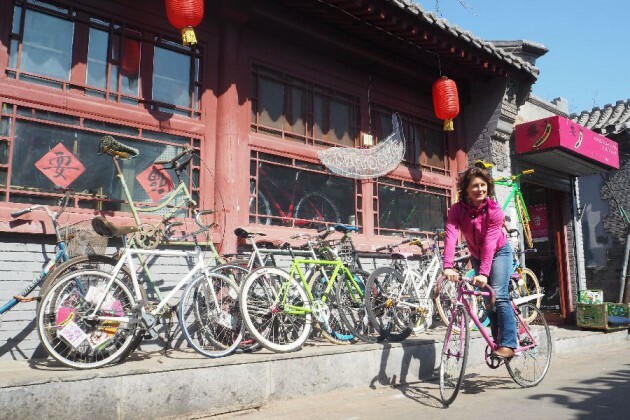 She opened Natooke bike shop in 2009 to promote green urban transport in Beijing. Please click here to read the full article. Here is a long article on Caixin online. 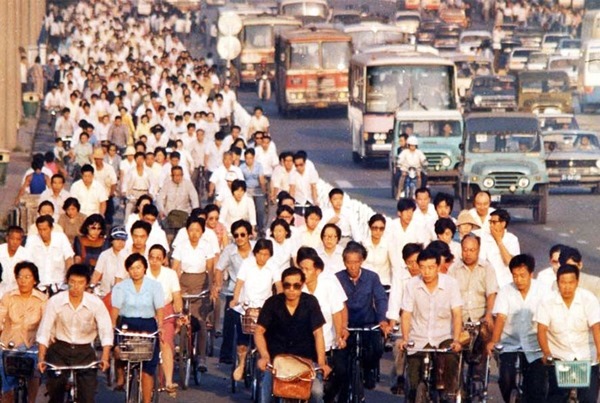 The article states the current situation of beijing traffics and Ines’ hard work to change people’s prejudices on bicycles. As a result, we would like to encourage more people joining our green commuting team. Here is a video done by BTV-Jishi “Shishangzhuangyuan” Programme. 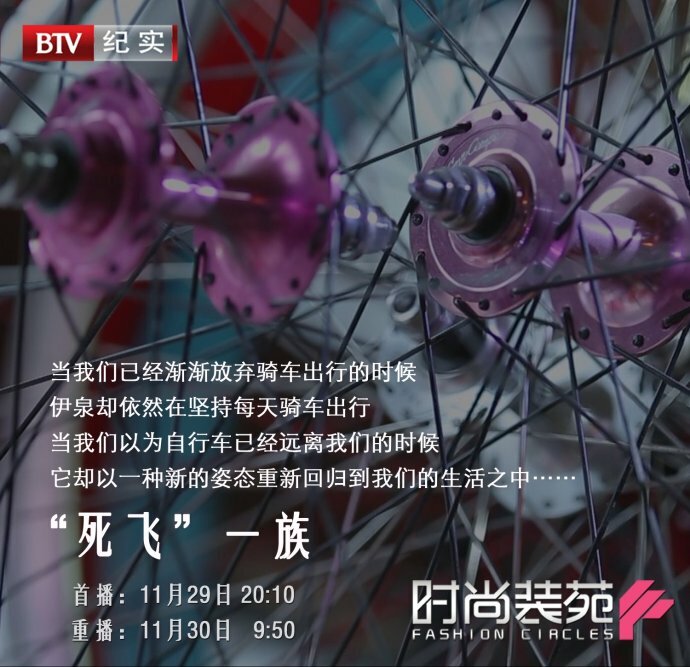 It addresses how fixed gear bikes become popular in China. 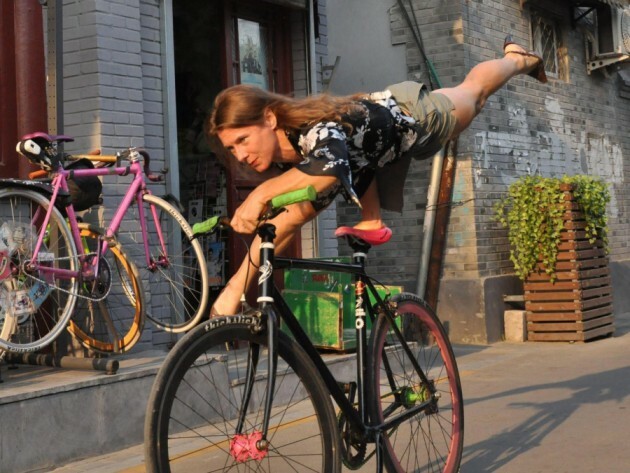 With a little bit on Ines’ hard work to promote cycling all around China especially Beijing. Here is a video done by the European Commission funded China IPR SME Helpdesk (SME= Small and Medium sized Enterprize) about IPR (=Intellectual Property Rights) of Natooke. Perspectives on intellectual property from a European small business in China. Registering trade marks in China and extending European registrations to China. How the Helpdesk can help small businesses. Please click here to watch the full video and some pictures.